If you're anything like me, you love makeup, doing makeup, and watching other people do makeup. The beauty industry has gotten huge in the last few years, and with it, dozens of makeup artists and beauty influencers have gained a following. I've found that some of the best and most creative artists are ones who don't have the biggest following, so here are four of my favorite underrated artists that you absolutely have to follow. Cole started doing makeup only 6 months ago and is already one of the most creative and talented makeup artists I've ever seen. 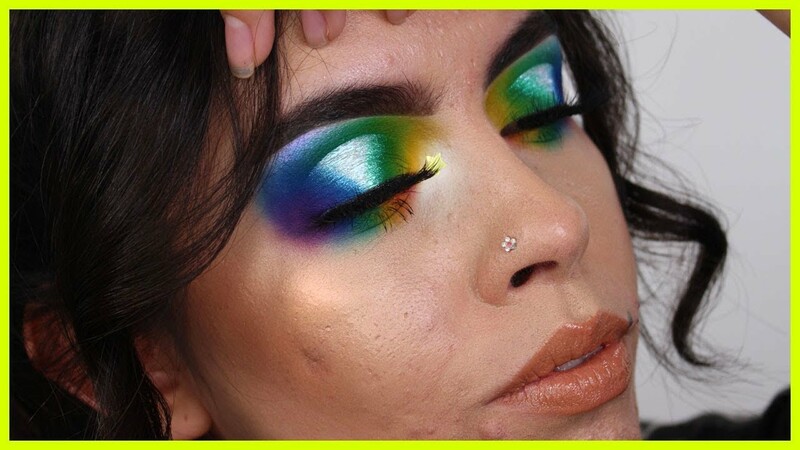 The queen of rainbow eye looks and blending, Rocio also promotes the inclusion of skin problems in the beauty industry. Along with creating insanely creative looks, Rachel helped to create 4 makeup palettes based on her original Greek mythology-inspired looks. Ivy can do EVERYTHING. From creative and colorful looks to natural ones, every look she does is stunning.